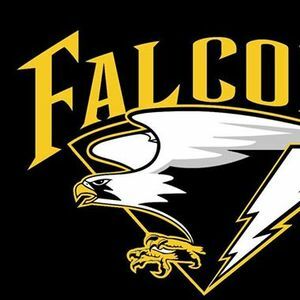 Team Falcons will be attending the Yokoso Dutch Open. 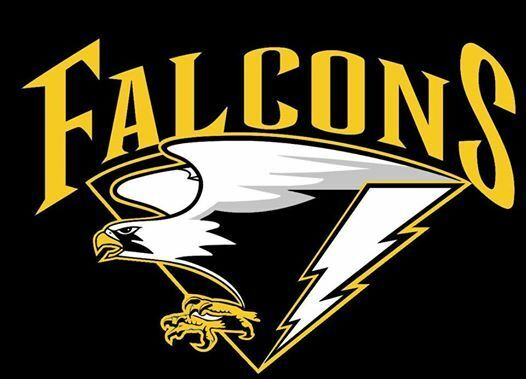 Registration is through sport data, contact Coach Mitchell if you wish to be registered. 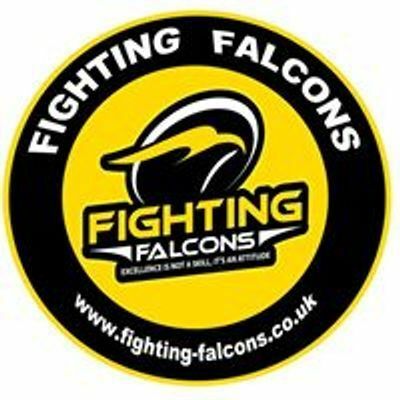 Chinese Kickboxing, Muay Thai, BJJ, Self Defence, Combat Fitness, The falcons are a family oriented club where having fun is as important as excelling.